Announcement! While some people dream of IPOs, “scalable solutions” [vomit], tenure, a job that might result in tenure*, a reasonable teaching load, I dream of Experiments in Living. 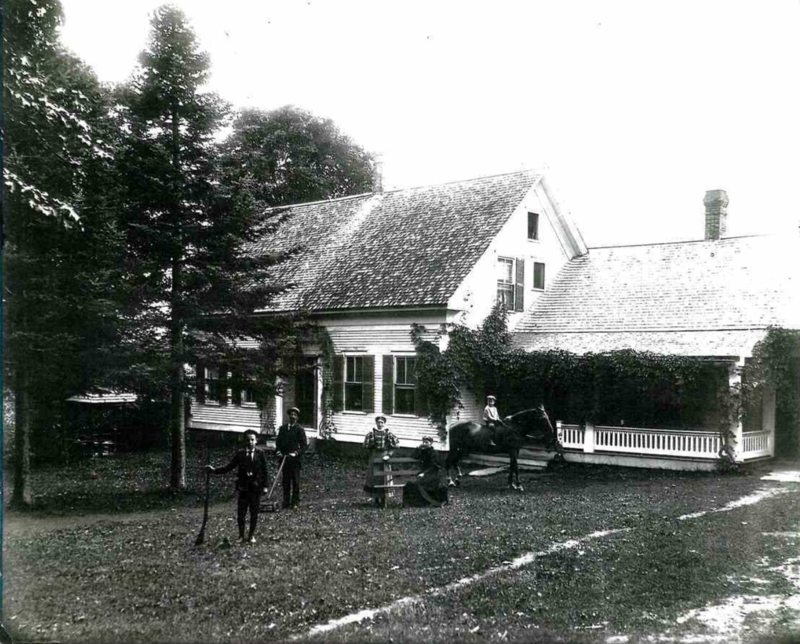 Nashoba (started by Francis Wright), Brook Farm (Sophia Ripley and husband), Hull House (Jane Addams), the list goes on (and that’s just in the United States!). I’m continually fascinated by those who don’t just question basic aesthetic, moral, and social norms of society in their writing (philosophical or otherwise) but by actually trying out – experimenting with – alternatives. As it turns out, Chris remains fairly committed to not living in a commune. He’d also prefer if I did not run off to one either. Fair enough. But! Something maybe more exciting (because more realistic) has just happened!! 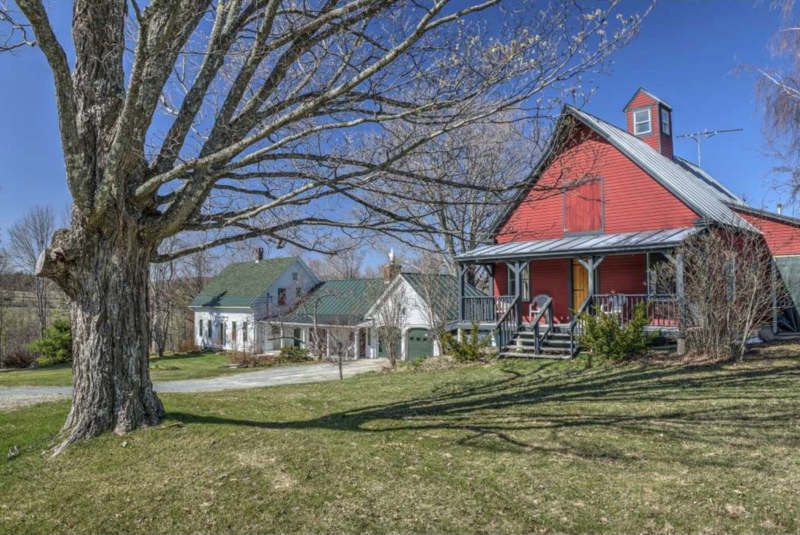 Yesterday, we had our offer accepted on the historic and virtually carbon neutral Hy-Wynds Farm in Barnard Vermont!! This place is absolutely amazing. The soon-to-be prior owners made this a real labor of love. 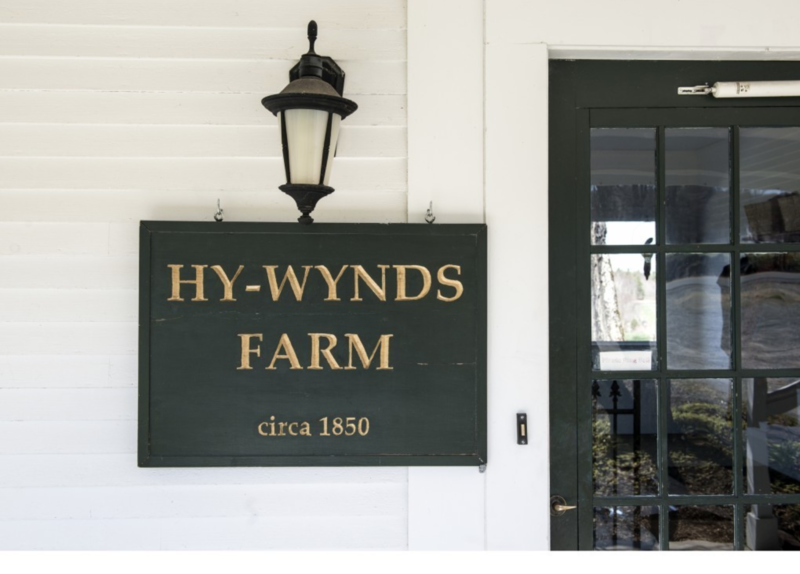 It is almost carbon neutral (Google “Hy-Wynds Farm Vermont” for tons more information), with a beautiful and large organic garden, which includes rhubarb, asparagus, multiple berry bushes, and fruit trees. The dirt is so rich it’s virtually black. And there is tons of room for my other dreams: fields of flowers (finally! Sweet peas everywhere!!) and a little greenhouse where I can grow bonsai trees and seedlings. There’s also a barn in place with plenty of room for alpacas, chickens, and other critters. And more honeybees than my one hive in Somerville! But on to the philosophy-exciting part of all this! There is a big separate space in the converted barn (the red building) to host all sorts of retreats and experimental events. A week-long intensive on American women philosophers, where the group all stays on the farm? Yes! A week reading Virginia Woolf and hiking together (the Appalachian trail is a few miles away!)? Yes! Philosophy of Education summer school? Why not?! History of experiments in living in the United States, discussed while engaging in a mini-experiment yourself? Let’s do it! The future of food, food ethics, and the role of the consumer? I can see it now! Over time (i.e. when we get more money) we hope to build out and more fully convert the barn space into the most wonderful (and carbon-neutral) space for getting small groups together. I cannot wait to try things out with others, to see what we can come up with! 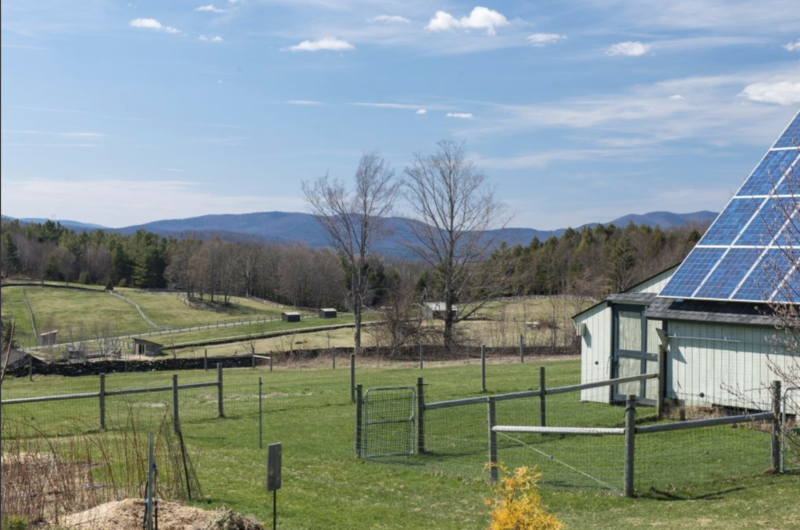 If you have ideas for different kinds of meaningful gatherings, we can now (starting in June) make them happen on a farm in Vermont! 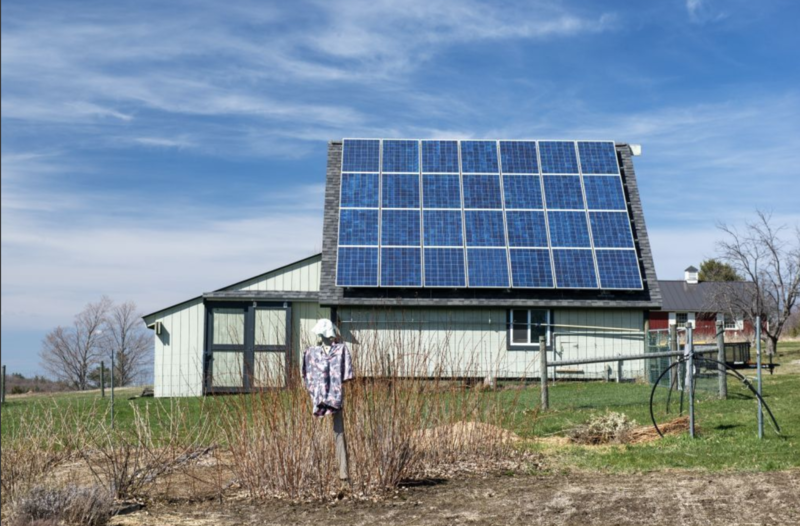 This entry was posted in academia, Farm Life, Philosophy and tagged Farm, philosophy on April 9, 2019 by heathermichellewhitney.